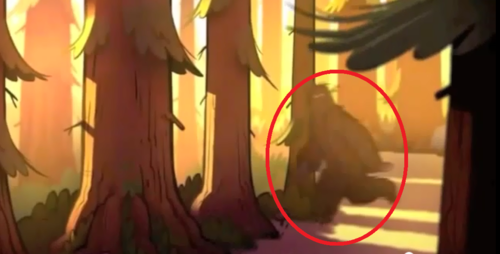 big foot. . HD Wallpaper and background images in the gravity falls club tagged: gravity falls gravity falls. 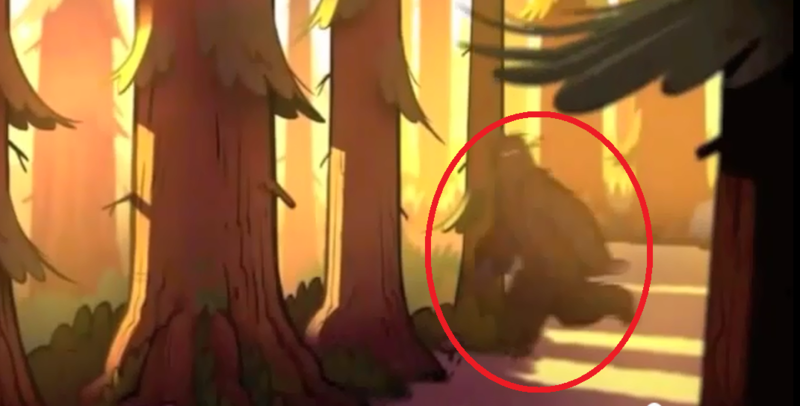 It's Bigfoot! Grab the kids!! !